Adoption is a journey and as an expert in adoption I will talk with you about what to expect, what to plan for and what you haven’t yet thought about. Do you want to talk with someone before beginning your adoption journey? Do you want to adopt Domestically, Internationally or from the foster care system? What are your parenting and/or attachment styles? What are you absolutely not prepared for? Do you want to use an agency or attorney for your adoption? What is your entire adoption budget-from beginning to end, including travel, agency and /or attorney fees etc? What are your feelings about prenatal exposure to alcohol, drugs and smoking? What race of child you want to adopt? If you are planning to adopt trans-racially you will need to think about the impact on your family and your child. This is a very important area and one that cannot be overlooked. The level of openness you would like to have with your child’s birth family? Are you prepared to adopt? Have you educated yourself, your friends and your family? If you are ready to get started you can simply complete the application and send it to the address on the application: YAF Adoption Services Application or call 206-408-7219. 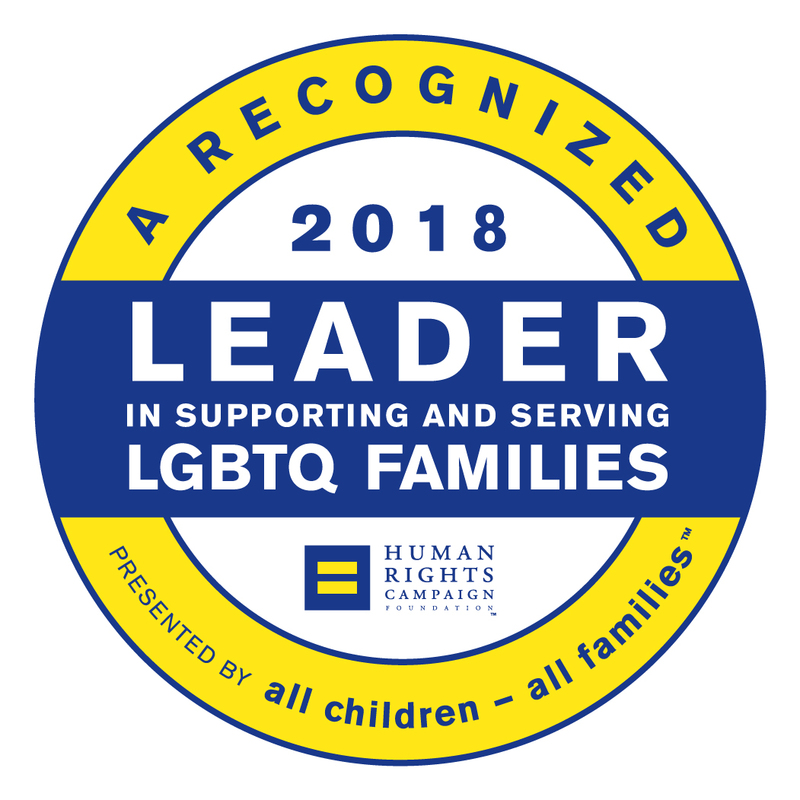 We support your adoption experience from start to finish and we are committed to providing services to all clients without discrimination based on race, color, veteran status, religion, national origin, political affiliation, gender, sexual orientation, gender identity or gender expression, age or handicap.